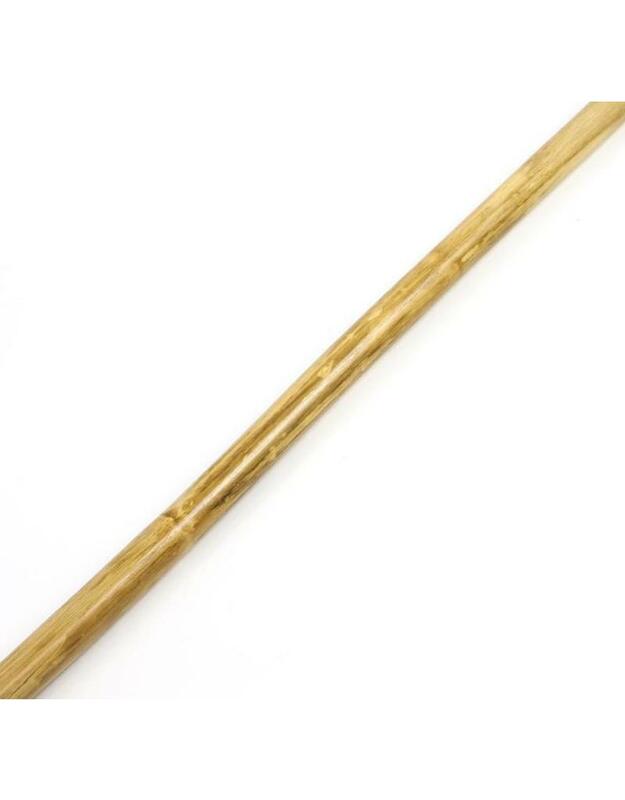 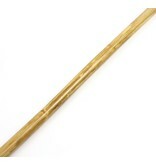 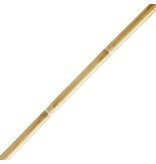 The rattan bo staff is so different from the standard Japanese bo staffs in that it has great flexibility. 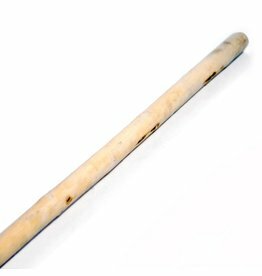 This makes it strong and durable, it can take a knock but also light and moveable. 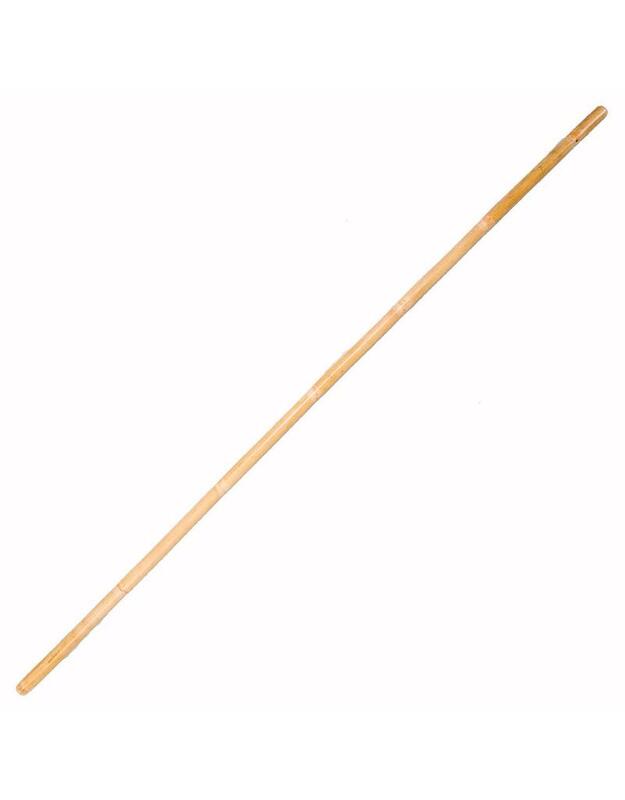 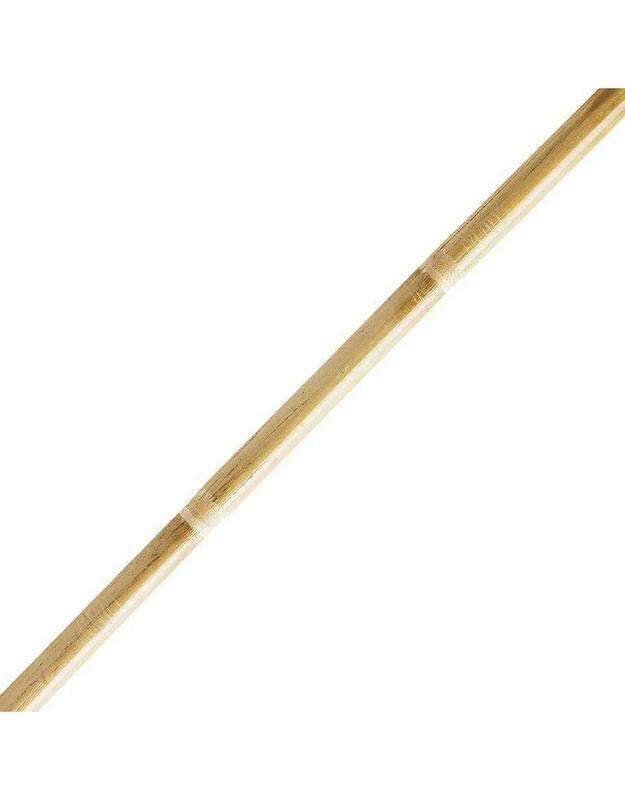 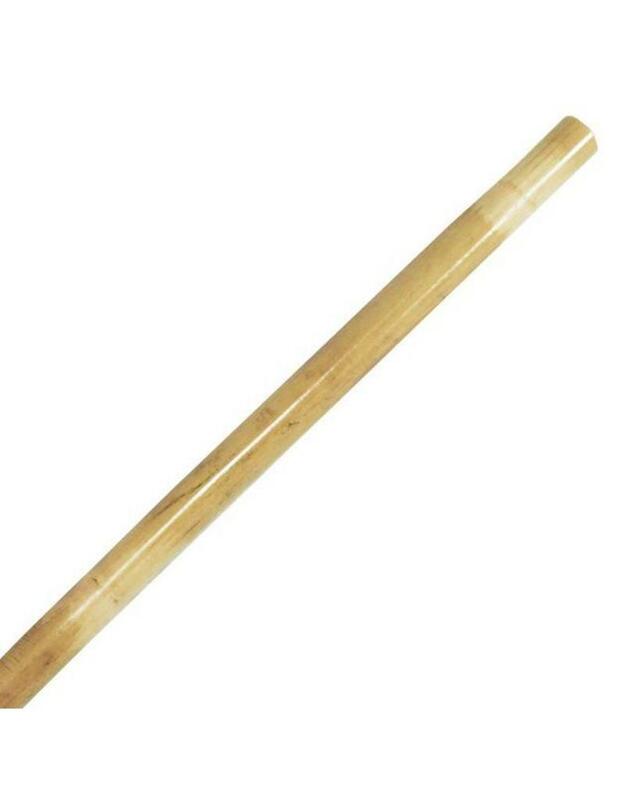 Many people call them Bamboo Staffs, please please don't train with bamboo, Rattan is the material you want and works much better for Martial Arts. 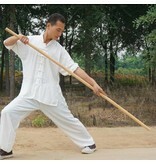 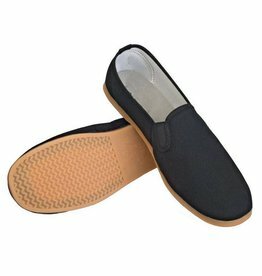 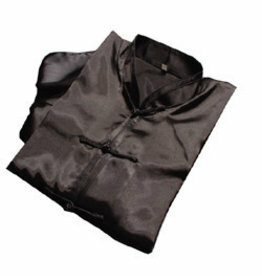 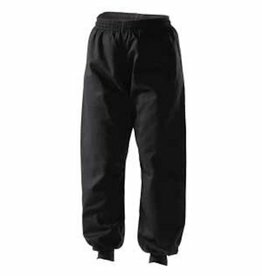 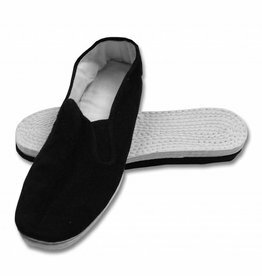 Used in many styles but mainly Chinese Kung Fu and Tai Chi. 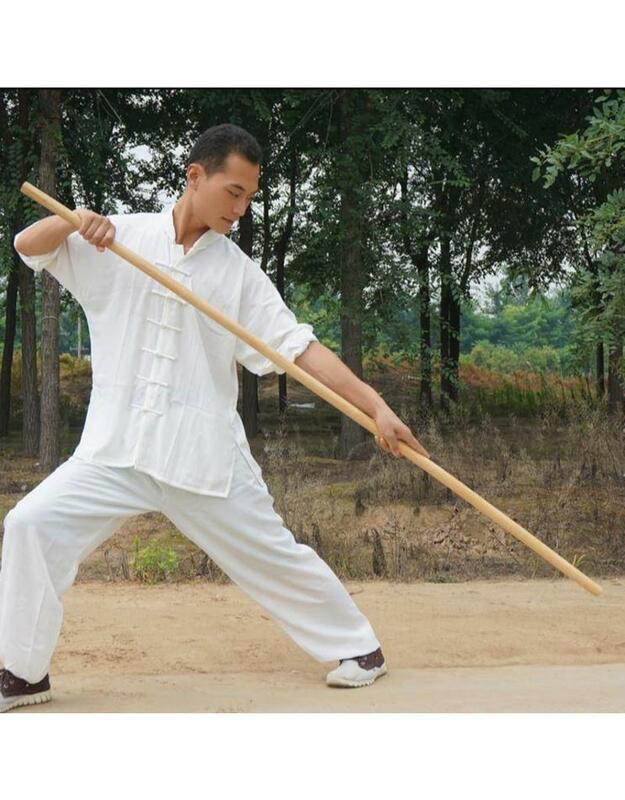 In Tai Chi Stick people use them for Tai Chi forms and partner drills but also a lot for practicing Fa Jing. 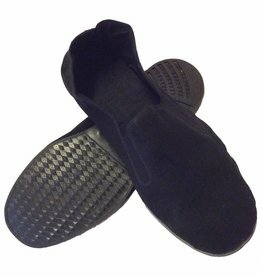 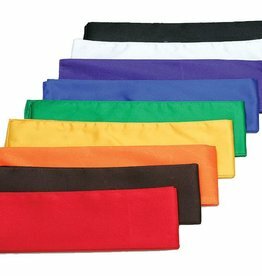 The Kung Fu practitioners will use these for form work as well as partner drills and sparring, but will love the flexibility from fast striking movements and speed you can get from it being so lightweight. 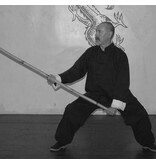 "Many kung fu styles say that the staff should be a certain length relative to your height. 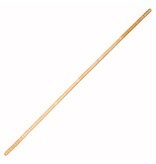 This can easily be achieve by cutting the staff to the length you need it. 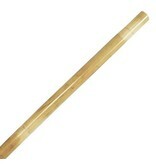 Make sure you sand the cut end well to avoid any splinters."